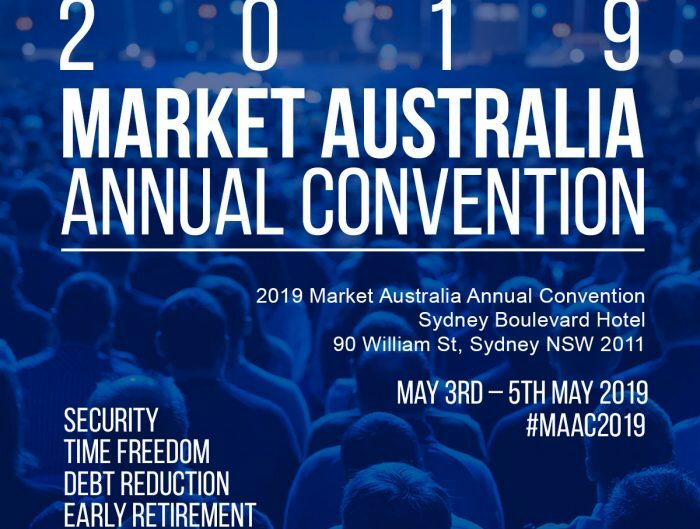 The official 2019 Market Australia Annual Convention time schedule is here! We are so excited that next month Australian UnFranchise Owners will fill the seats of the Sydney Boulevard Hotel! It is always great to have everyone together in one place to grow as UnFranchise Owners as well as re-establish belief. We hope you are all as excited as we are for MAAC2019. 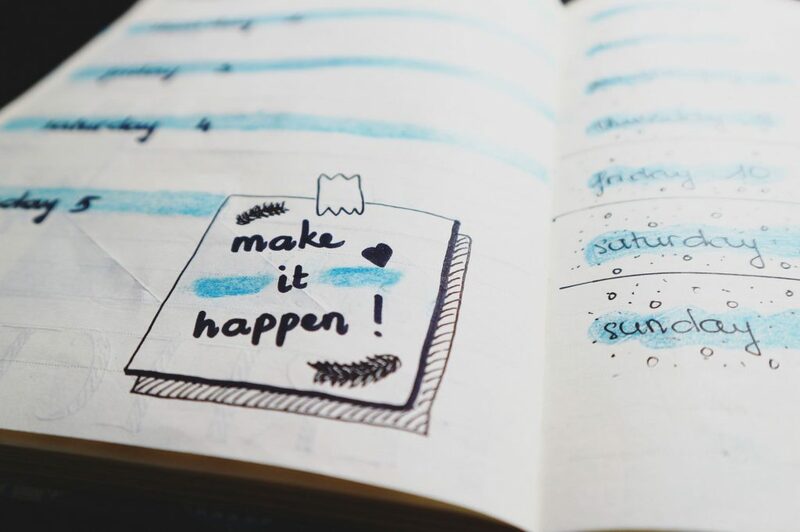 You’re in for an amazing weekend filled with incredible new products, business building tips, features from field leaders, Gala Awards Ceremony (for Gala ticket holders) and more! 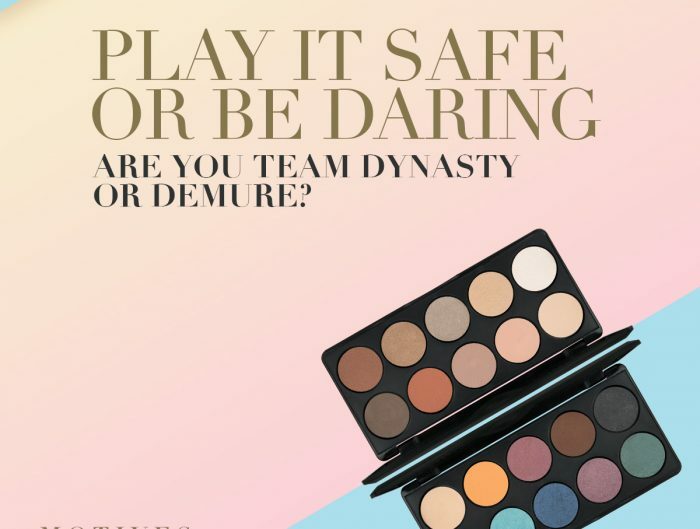 Now is the time to make sure your team will be attending this event. As ticket holders to the Market Australia 2019 Annual Convention, we look forward to providing you with the tools necessary to accelerate the growth of your UnFranchise Business. So now is the time to schedule your calendars, lock in these dates and times and ensure your teams do to! 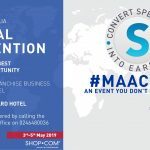 For more event details no forget to follow our official Market Australia 2019 Convention Event Page to stay up to date with any event information.